Think of the things you can build in your dreams. The possibilities of fantastic creations unknown of before. Now, make those dreams a reality. 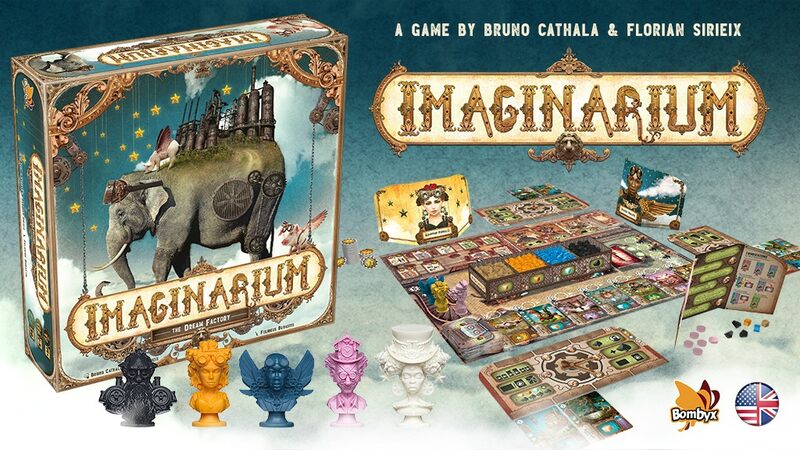 That's what you'll be doing in Imaginarium, a new board game that's up on Kickstarter. Create, fix, and dismantle wondrous machines in an effort to create ever-bigger and better creations. The one with the greatest creations at the end is the winner. Hey there, everyone. I hope you're enjoying your Saturday. Mine's not the greatest, as I'm driving back from visiting my parents. Not that visiting my parents is bad. But the 8.5 hour drive back home is. Buh. No fun at all. But at least once I'm back home I'll be able to get back into the groove of some gaming. In the meantime, let's get you some gaming reviews. 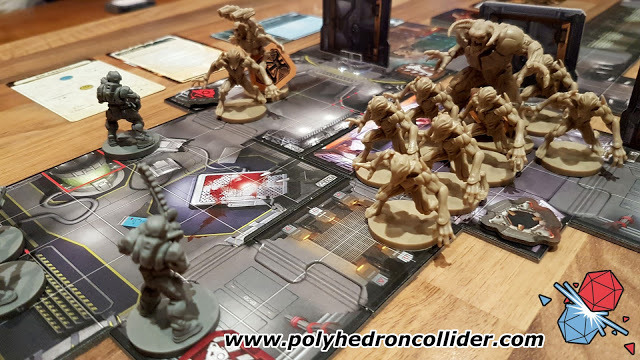 Today we have: VS 2PCG A-Force Expansion, Conflict of Heroes Guadalcanal, Shattered Void, Wake Up Cthulhu, Oh My Gods, Scape, Legendary Dice Throwers, Blood & Fortune, Histrio, Mistborn: House War, Celestia, and Morocco. Every day, the penguins take a little bit more of my sanity. And soon, they're going to take over the world! Penguin-led rule is pretty much assured at this point. But which penguin ruler will be the one that gets the official title of Master of the World? Well, they'll have to find that out amongst themselves. 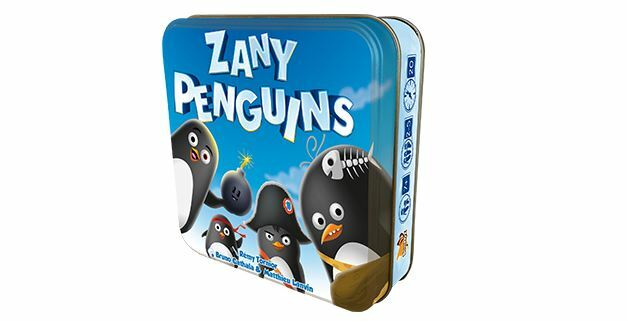 That's the story behind Zany Penguins, now available from Asmodee and Bombyx. Many people grow up wanting to be an actor/actress. They want to put on costumes and act out plays, taking in the persona of some of the great characters from literature or history. To become thespians of the highest order, playing for kings and queens. 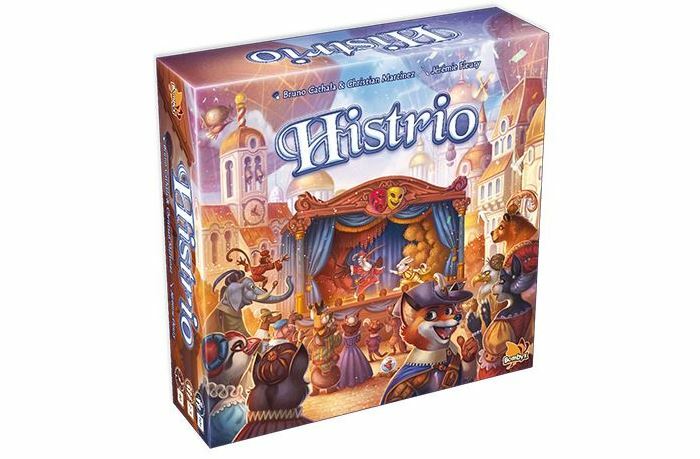 Well, it's just this sort of thing that you get to do in Histrio, a new board game announced by Asmodee.